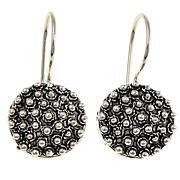 Fancy a bit of filigree in your accessory collection? 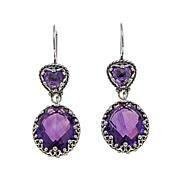 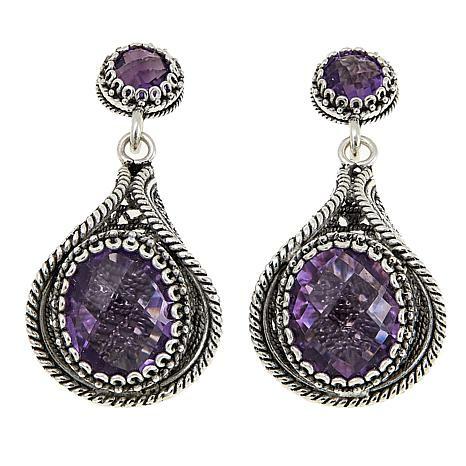 Then these fine silver filigree and amethyst drop earrings are just what you need to test drive a taste of this age-old jewelry tradition. 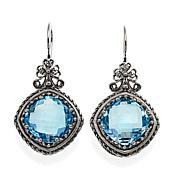 Handcrafted by Turkish artisans trained in this centuries-old technique, these modern drops offer an easy way to dress up just about any outfit!